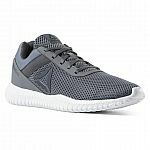 Amazon has Skechers Sport Women's Breathe Easy Fortune Fashion Sneaker for $18.75. Shipping is free with prime. Where are they for $18?